I was driving home today along empty mountain roads and I was hit with a deep tinge for how walks in these wild places make me feel—and I wondered Does anyone feel them the same? I do not often come across these people so it is something I ask the winds. Where are they? Then I stumbled upon this musician and my answer was a resounding Yes, and, They are all around. Zoë Keating's album Into the Woods is how a forest smells to me, her notes vibrate in the same language the wind whispers along my face. 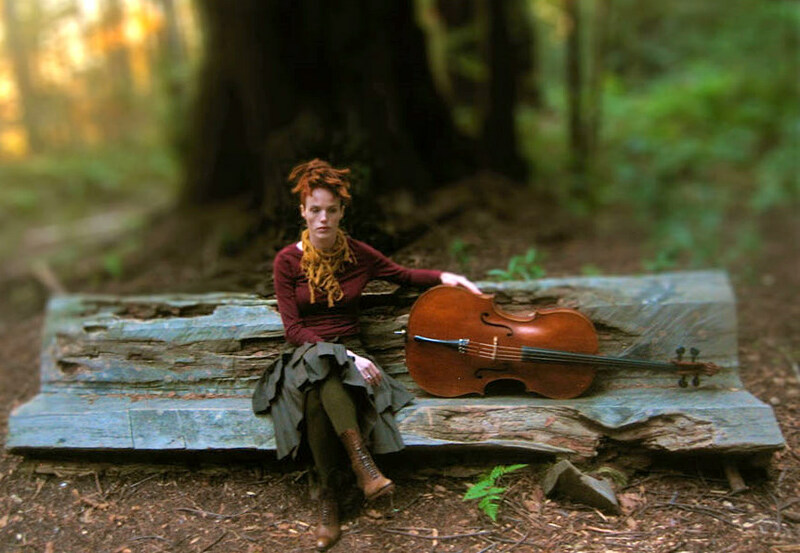 She is a solo cellist; when I hear it just right, for whatever reason, a cello becomes a channel to other places. It is wild and I love it. Her songs are currents to the ways that connect us all.